Adoption themes (especially step-parent adoption themes) show up pretty frequently in Disney movies. Separated from their parents – or in conflict with their parents – children and teens have to grow up and face the world alone – maybe with the help of a romantic interest or a few friends. Sometimes, Disney stories are pretty problematic from an adoption perspective; other times, there’s a lot of good to celebrate. While this list is far from comprehensive, here are some Disney films with adoption themes. I’ve gone ahead and linked the titles of the films to the respective Adoption Movie Guide. 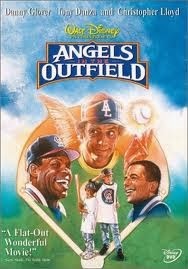 Angels in the Outfield – Two boys in foster care strike up a relationship with a baseball coach. Pros: They have become like brothers in foster care, and are adopted together. Cons: The relationship with the coach initially is dependent on what benefits the coach thinks he will get from the boy being around. 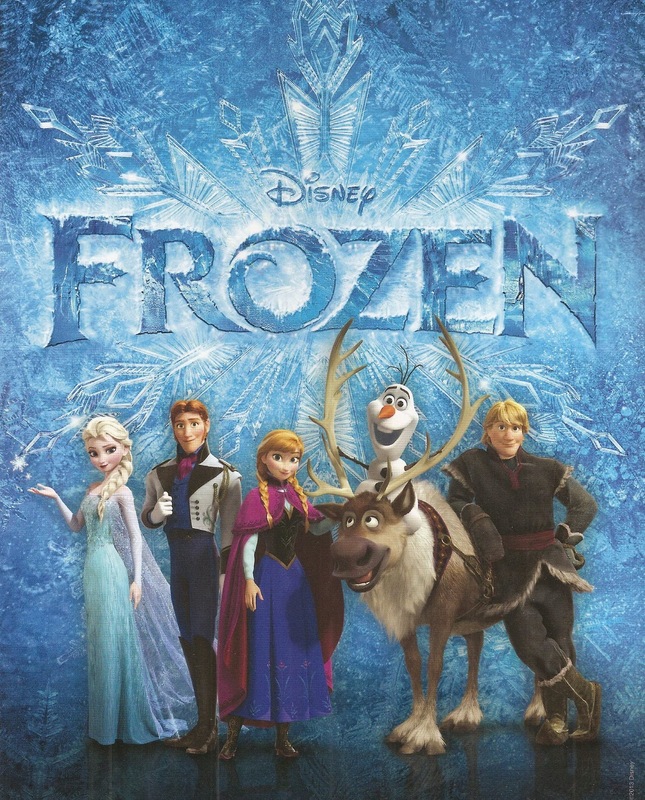 Frozen: Two girls – Elsa and Anna – are orphaned. The family has long kept a secret about one of the daughters (it’s not adoption), but the secrecy has driven a wedge between the sisters and has kept them from enjoying each other’s company. This film shows (among other things) how secrecy builds isolation, loneliness, and broken relationships. The Jungle Book: Mowgli, a human, is being raised by wolves, a panther, and a bear. He is ultimately presented with the opportunity to return to a human village. 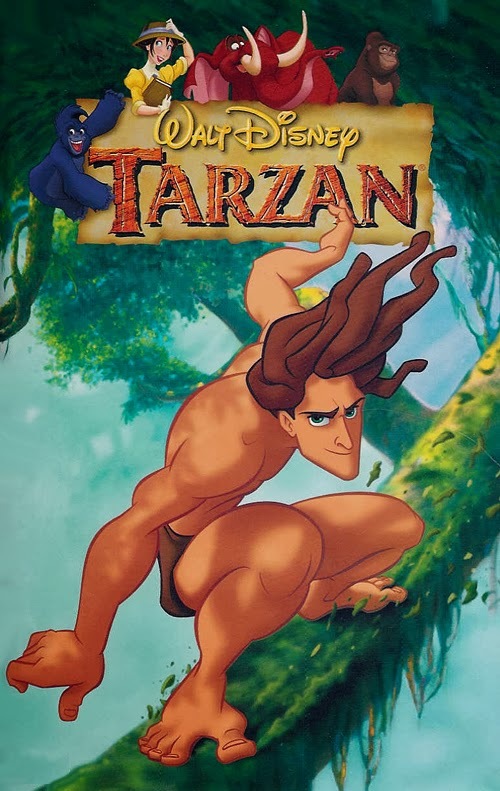 The film seems to offer its answer to the question – “Where do you belong?”- I think Tarzan and Tarzan 2 might have handled this issue better. More on that in a second. 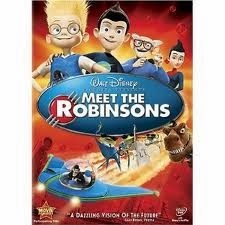 Meet the Robinsons: Two boys at an orphanage hope to be adopted, but become discouraged when successive potential adoptive parents do not adopt them. One wishes he could go back in time to meet his birth mother. Pros: The boys do ultimately find a sense of belonging and family. It’s a hopeful movie. Cons: The boy ultimately decides that meeting his birth mother isn’t important, because he has a good family to enjoy from here on out; this is a bit dismissive of the importance that many adoptees place on relationship with ( or in this case, even knowledge of) their birth parents. Also, adoption is portrayed in a very oversimplified way. 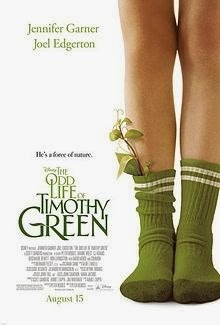 The Odd Life of Timothy Green: Two parents mourn their infertility. They write down the dreams they had had for their child, and plant the box in the ground. Then, through Disney magic, those wishes grow into a boy. The family parents him for a short while, before he more or less magically disappears. They then pursue foster care. Pros: The family does an exemplary job of confronting and mourning their infertility. The film shows the harm of secrecy. Cons: Throughout much of the movie, the parents are the main voice calling for secrecy. to blend both cultures, rather than forcing him to choose one or the other. 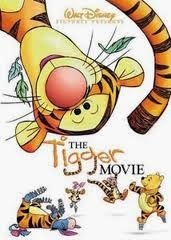 The Tigger Movie: Tigger finally gets around to asking why he’s the only tiger in the Hundred Acre Woods. His friends are unsure of how to respond to him, and they initially get it wrong. 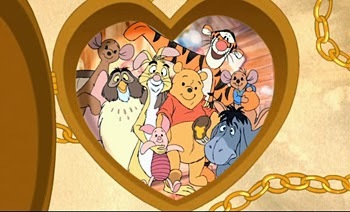 Pros: Tigger’s friends embrace him as family, and Tigger accepts them as family. Cons: He never does find the other Tiggers. On a side note – the Tigger Movie was the first film to really surprise me with its relevance to adoption; it doesn’t present itself as an adoption movie, but is quite applicable. I recommend it. Well, that makes eight… What Disney films would you like to see reviewed on Adoption at the Movies? Comment below!